With several thousand miles of rivers snaking across the state, Montana is a tempting place to visit for float trips. Many rivers offer multi-night floats in remote areas, such as the Smith River. Montana also has superb floats for day trips. Some day floats might consist of nothing but flat, swift water teaming with wild trout. Other floats pass through wild rapids that tempt the most daring and skilled kayakers and rafters. Since floating, whether for recreational purposes or for fly fishing, is such a popular activity in Montana, I’ve put together this guide to paddling gear. To purpose of this guide is to explore the different types of paddling gear available and provide suggestions on which gear floaters might want to buy, based on their own particular floating needs. 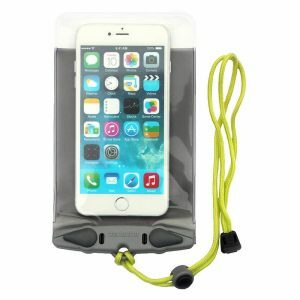 What you need to protect your phone while rafting or fishing on a Montana river. 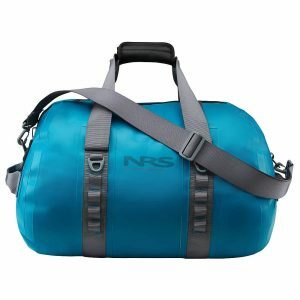 The ideal way to protect gear and keep it well organized on float trips and when motorcycle camping. 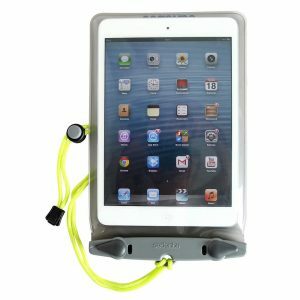 A quick and simple overview of the different types of “100% waterproof enclosures” available for the multitude of electronic items people take on float trips today. 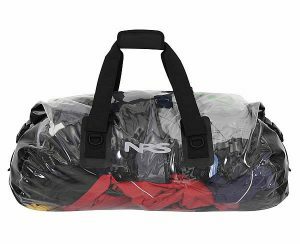 A detailed guide to the wide variety of dry bags available and their specific uses. 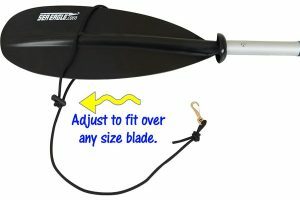 To avoid being “up the creek without a paddle,” an inexpensive paddle leash is an accessory all kayakers, but especially solo paddlers, should never be without. The Inflatable Boat Guide – Everything you ever wanted to know about inflatable boats. How to Choose an Inflatable Boat – The definitive guide to helping people sort through the jargon and vast array of choices so as to find the right boat for their needs. Paddling Books – Find a book to improve your skills or for help plan a backcountry trip. The Best Collapsible Buckets – Need a bucket for your camping needs while floating? Then read this handy guide.